I can’t believe it’s almost 2014! Time flies soo fast! Hope you all have amazing plans for new year’s eve tonight! 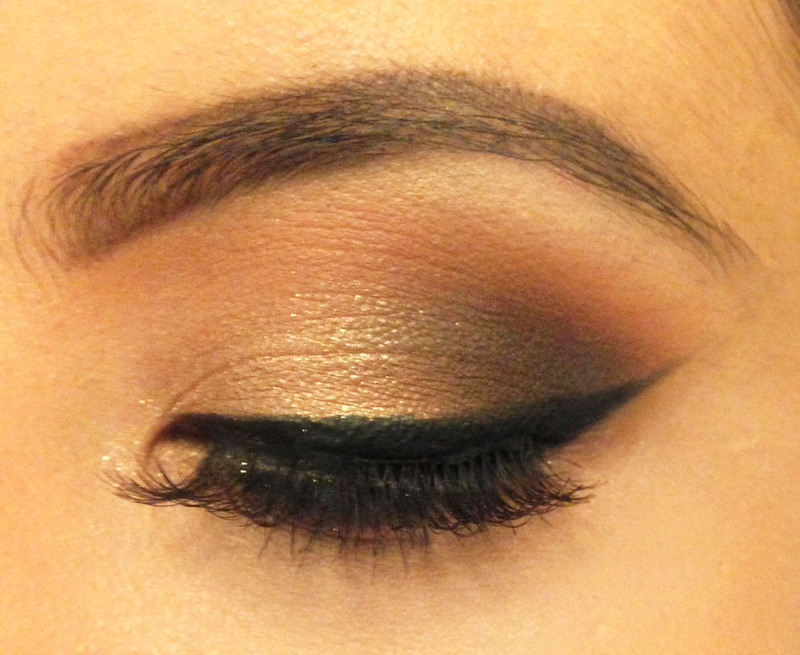 I did this look a couple of days back but couldn’t find the time to do a post! 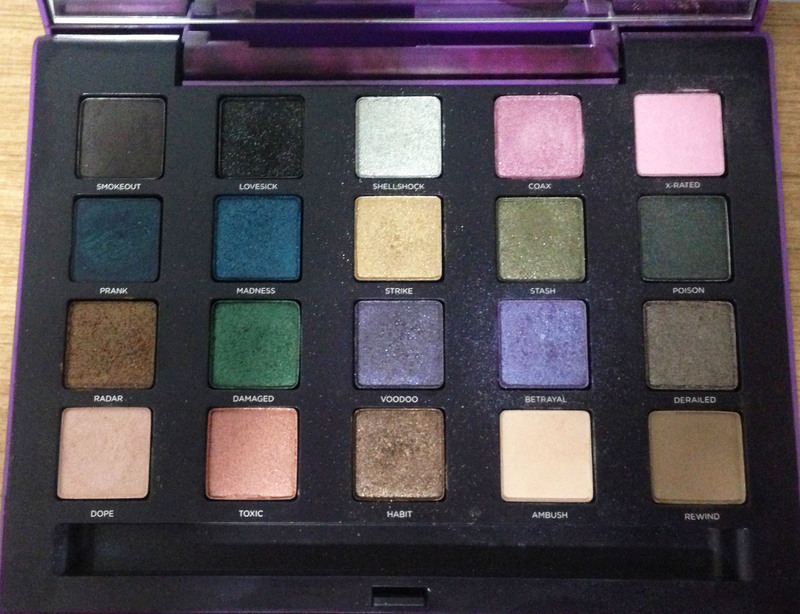 I’ve used the Urban Decay Vice 2 palette for the whole look so if you own the palette…you’re all set for the eyeshadows but ofcourse you can definitely substitute these colors! 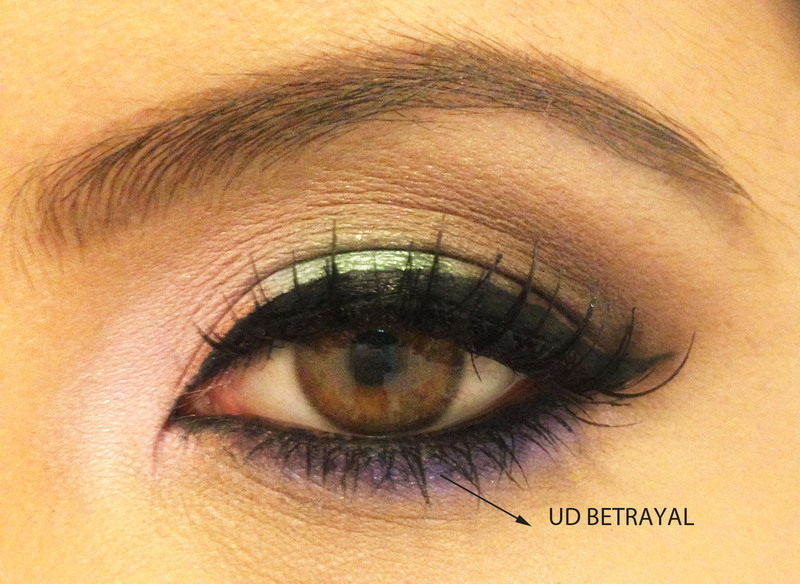 ~Apply Habit on the crease and outer crease and blend ! 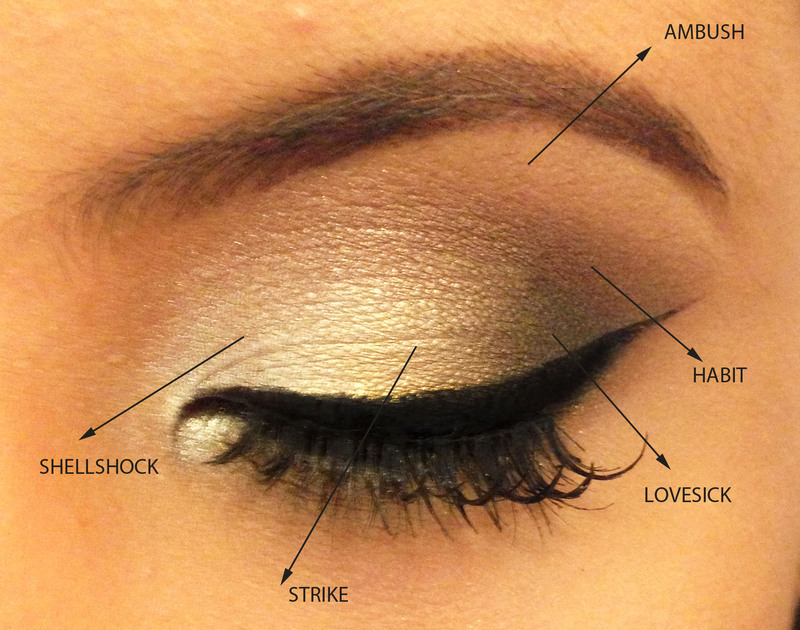 ~Curl your lashes, apply mascara, and falsies is a must! 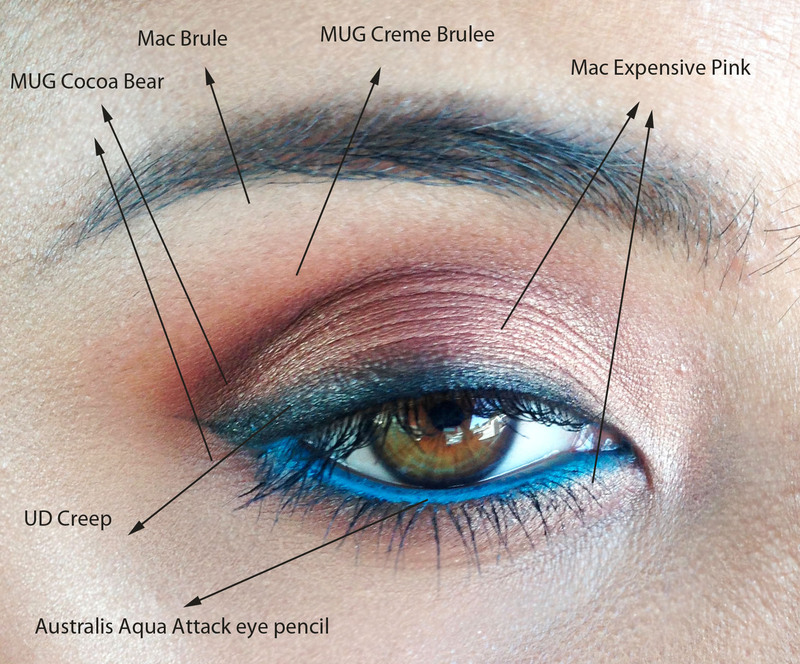 EOTD: Aqua Attack!! 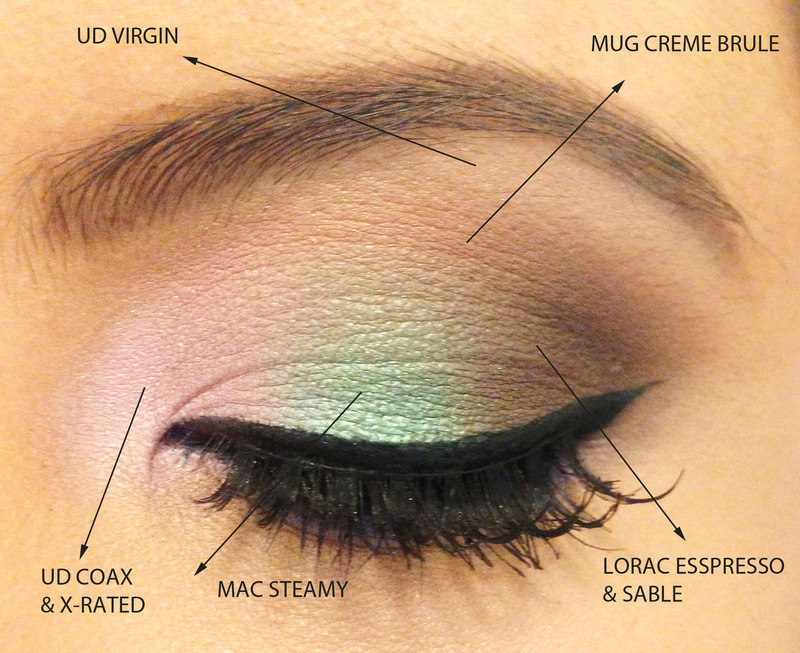 Warm eyes with aqua waterline! If you reside below the equator then you know the temperature’s going off the roof! Perfect time to whip out the bronzer, the warm eyeshadows, and sport a glowing sun-kissed face! 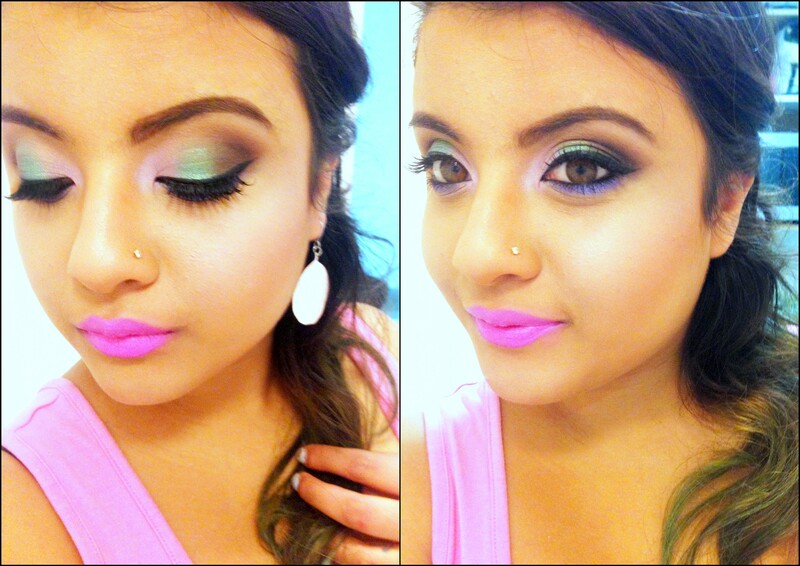 And let’s not forget that pop of color – whether its on your eyes or your lips…summer is all about the brights! 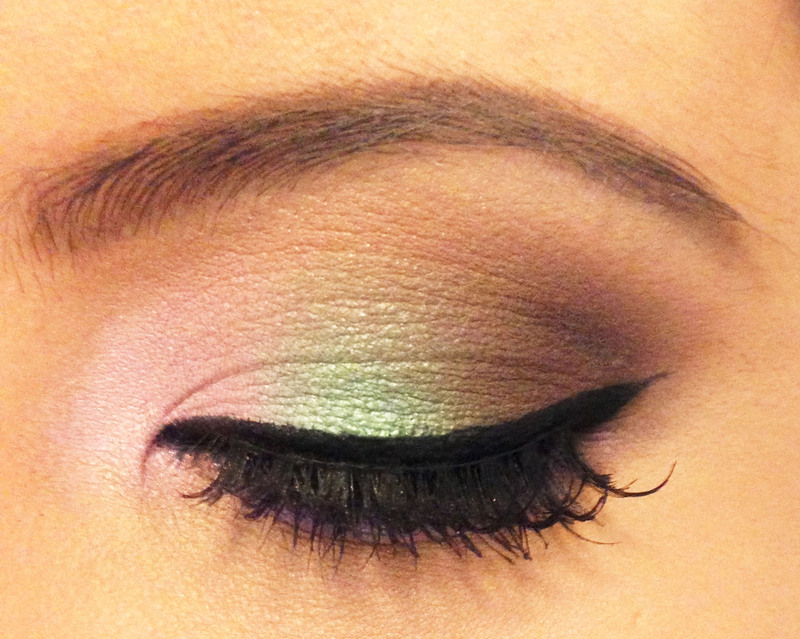 Today’s look features the Australis 10 hour wear eye pencil in Aqua Attack! As you can see it’s a beautiful azure-aqua shade…reminds me of the clear blue sky on a warm summer day! 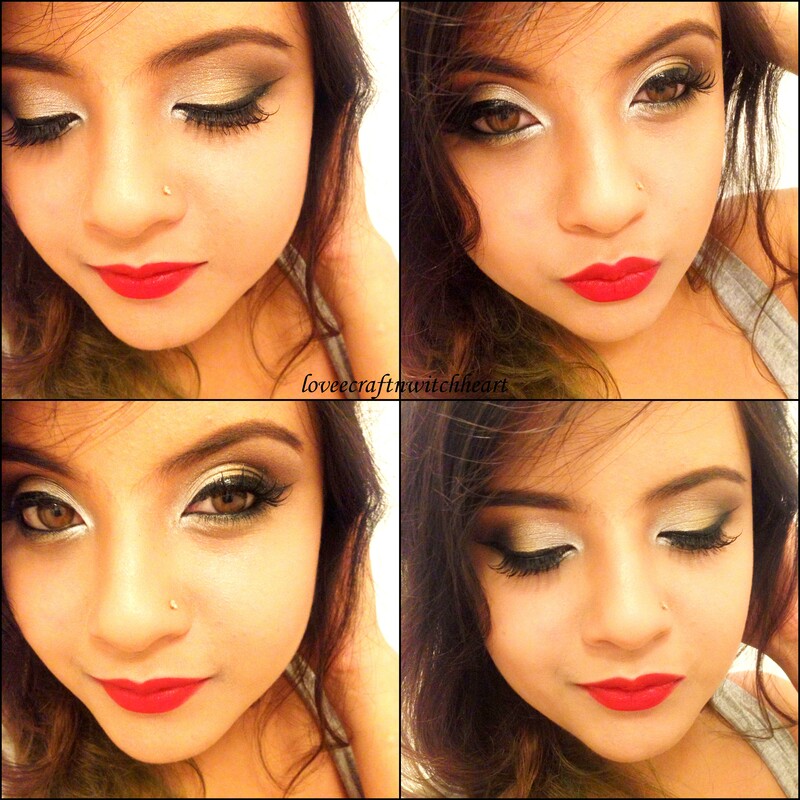 And here’s the full face! 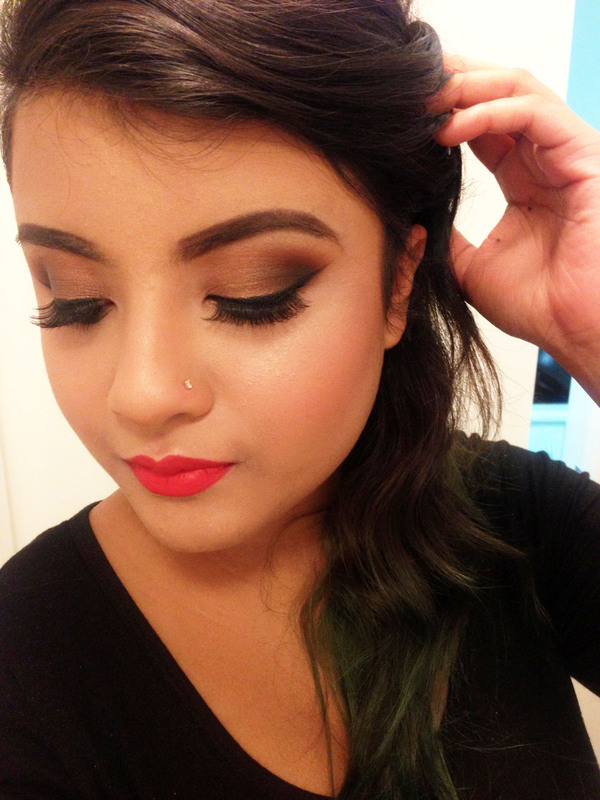 I love a bronzed glowing face in summer! 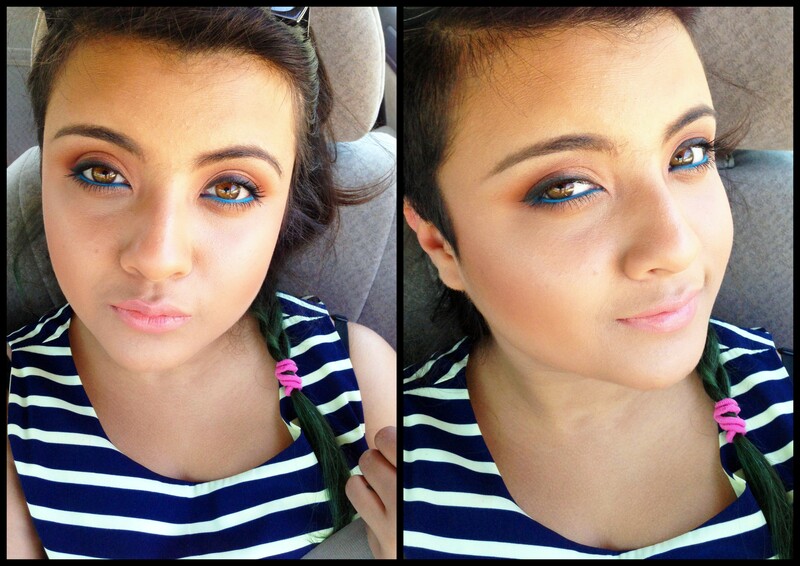 And blue on my waterline is one of my favorite looks! 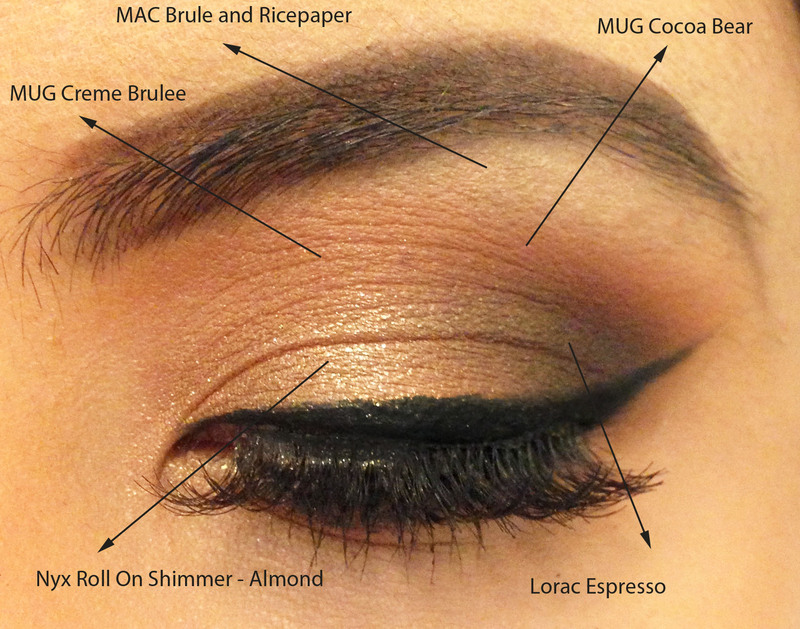 I think it makes brown/hazel eyes really pop! 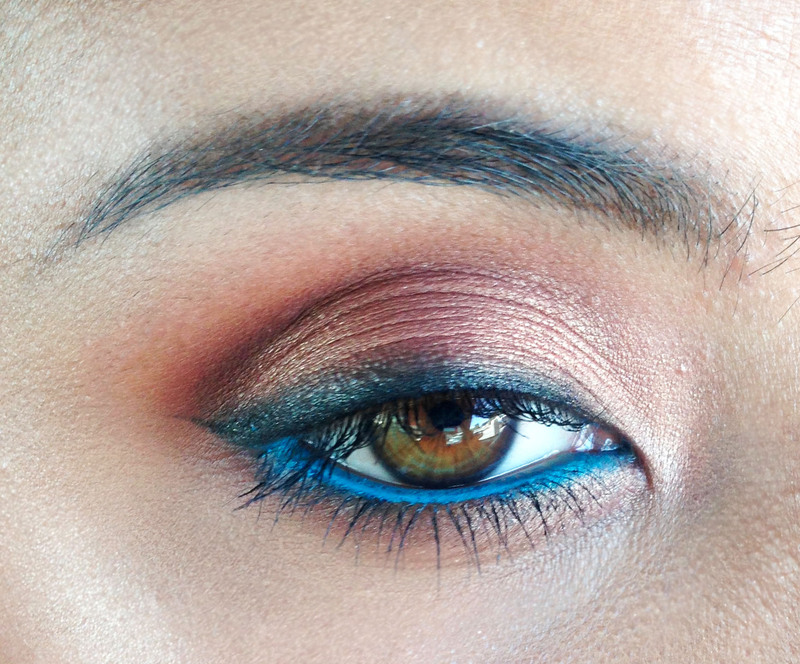 But I also think it looks good in all eye colors and looks beautiful on tanned skin!